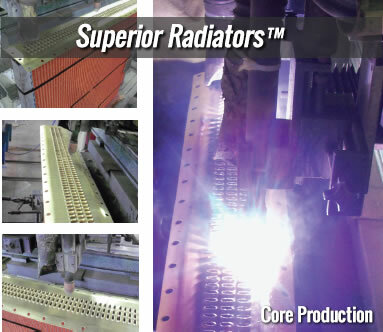 With our custom machine shops and fabrication departments geared solely for the cooling system industry, we can build complete, customized radiators and cooling system packages tailored to fit your needs in any climate or industry. See us at our service department in Dallas, Texas or our manufacturing center in Las Vegas, Nevada. Superior Cooling also operates a nationwide network of distribution warehouses for new complete radiators. We can make your unique replacement radiator using simple dimensions. We can even quote a price within minutes or hours thanks to computerized core configuration. Call us today and learn how we can have your cooling system package ready within hours or days, instead of weeks! This Cooling Module is designed specifically for Mobile Mining Machine and Stationary Power-Paks used in Coal and Gassy Mine environs. 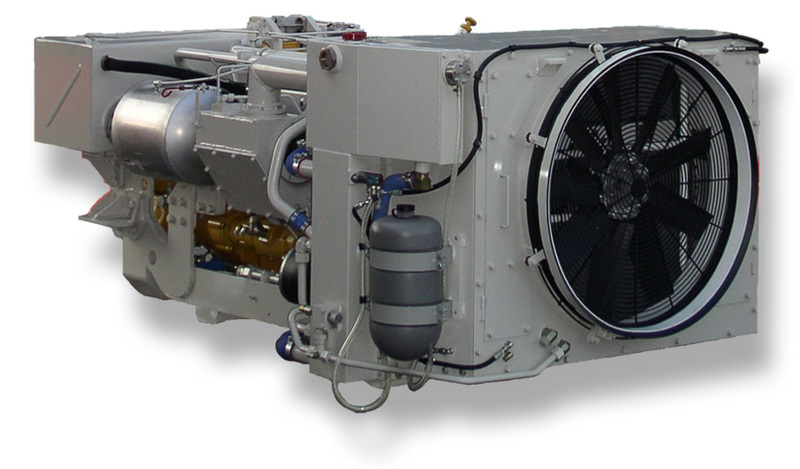 The cooling module was designed specifically for the Caterpillar 275 hp C7 Series Diesel Engine. The power-pak is MSHA Certified for use in gassy mine/explosive environments. CST’s Cooling Module manages waste heat from Engine, Transmission/Torque Converter, Hydraulics and Engine Exhaust. All surface temperatures and the exhaust gas temperatures are maintained below 150°C (302°F) under all operating conditions, including methane rich environs.